Supreme India Packers and Movers give top Quality Packing and Moving services in Hyderabad. We have exceptionally energetic and Committed Staff which helps in providing best packing and moving of the items. 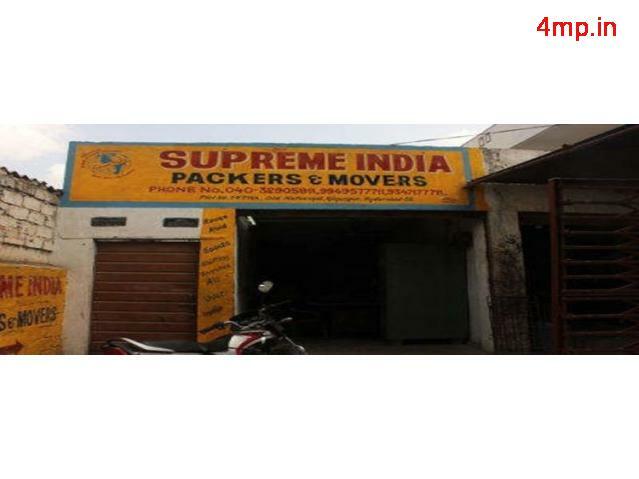 The packing team of Supreme India is very qualified and trained who will co-ordinate all with every details for an ideal movement in Hyderabad and outside Hyderabad city. We provide the best household shifting services along with the safety of materials. 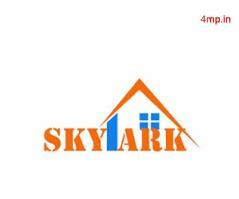 Contact with us for hassle free moving services.